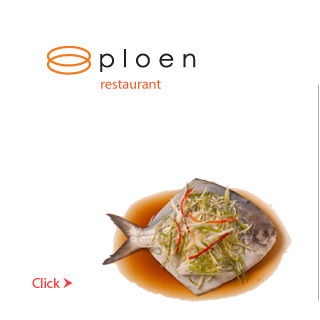 Ploen Restaurant offers a vast variety of Seafood, Thai and International dishes including high standard banquet services that has served countless numbers of customer for more than four decades. 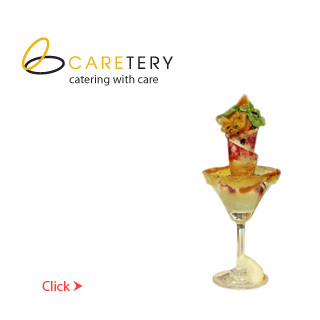 Caretery offers a superior One-Stop-Service on-site catering for all types of banquet reception with a guarantee of high quality standard of products and services. 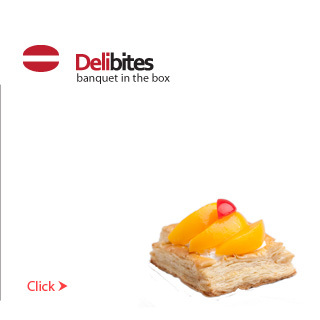 Delibites offers first-grade products and service for both Snack Box and Lunch Box suitable for your next meeting, seminar, or party.